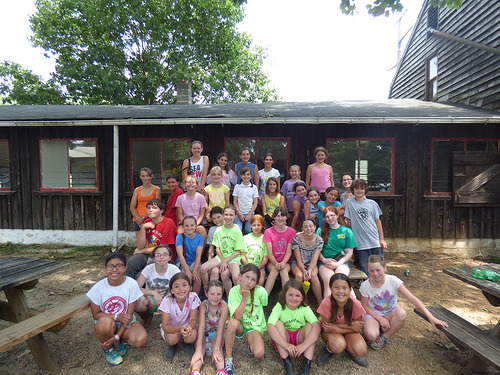 Ashford Farm has been running its day camp program since 1959. 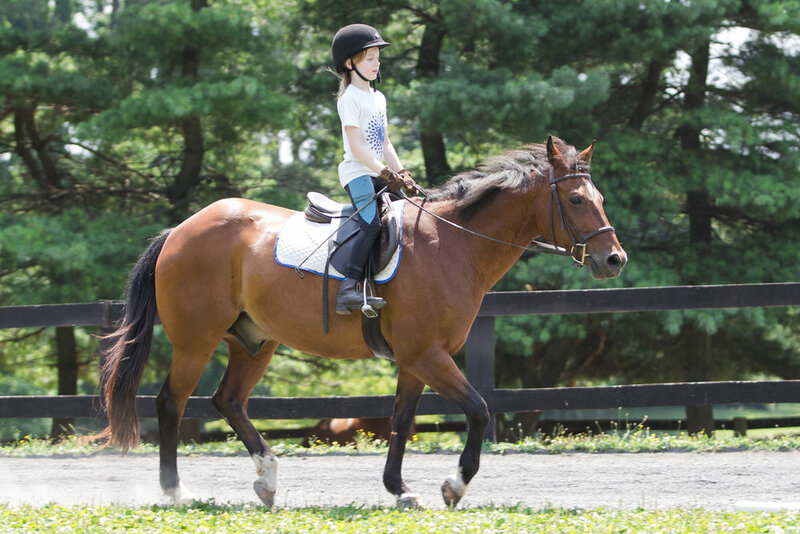 Our riding program is considered the premier riding camp in the greater Philadelphia area. 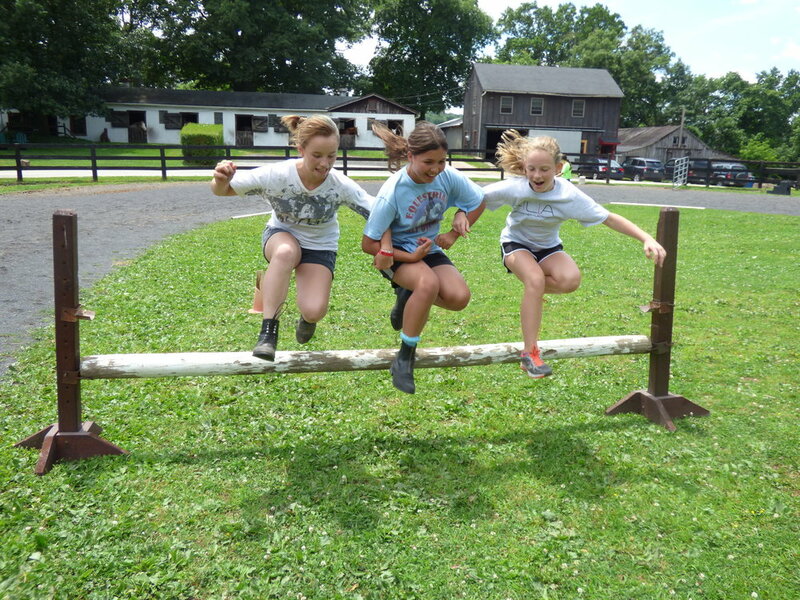 For 8 weeks every summer, our camp offers excellent instruction in riding and horsemanship for riders ages 7-17. Our expert staff provides a fun experience while offering riding lessons appropriate for the beginner, intermediate, and advanced rider. Children learn about riding and horse care, in a gentle, safe environment. Ashford Farm Camp Store - get your Ashford pride gear here today! For all of your riding equipment needs, we highly recommend Bucks County Saddlery. We have been loyal customers of this family run business for many years. They have a knowledgeable staff who are involved in all aspects of the equine industry. 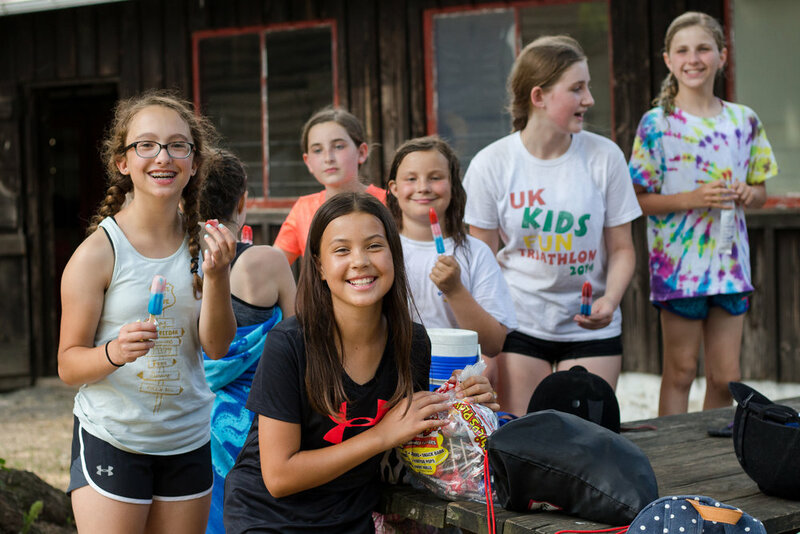 To register for Camp, Application & Forms can be found here.